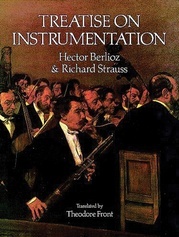 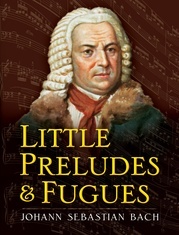 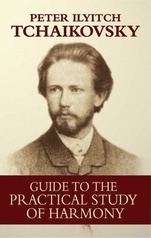 A great collection of biography and musical commentary with hundreds of pieces analyzed. 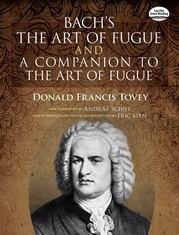 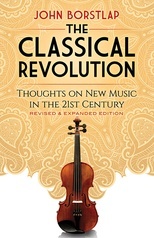 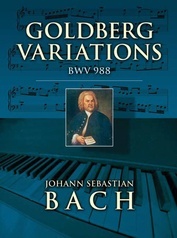 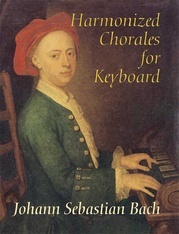 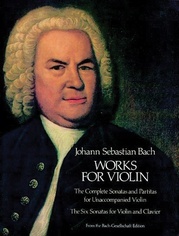 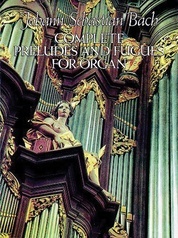 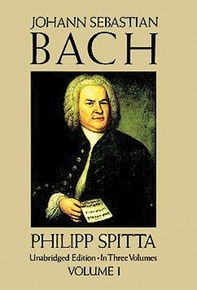 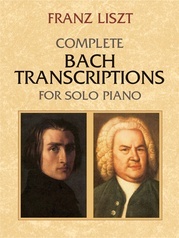 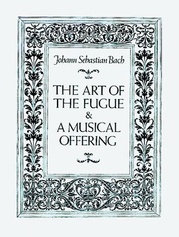 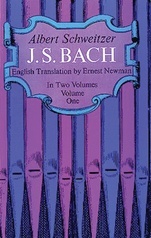 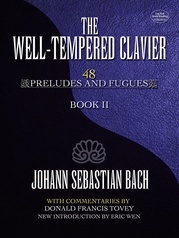 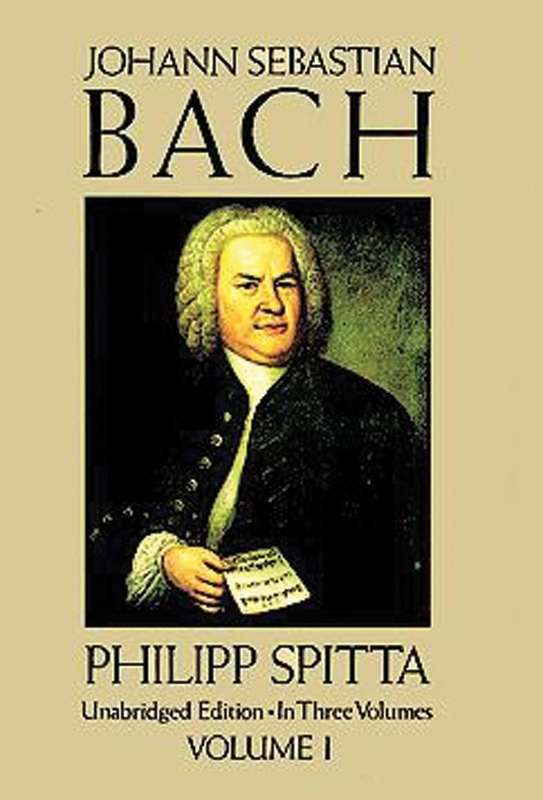 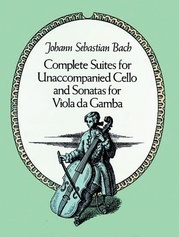 Contains good reference material of Bach's contemporaries. 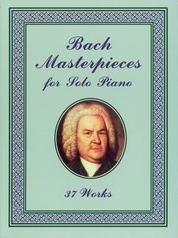 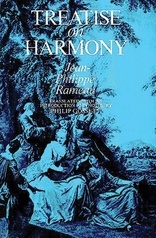 450 musical examples between the three volumes.